On March 18, 2019, the Fiscal and Management Control Board (FMCB) voted to release a final draft of Focus40, a long-range capital plan that will position the MBTA to meet the transit needs of Greater Boston through 2040. The programs and places contained in Focus40 will feed the development of the MBTA's annually updated, financially constrained, 5-year capital plans and ongoing planning efforts. Rising housing costs, climate change, and the development of autonomous vehicle technology are expected to drastically change the needs of commuters over the next 25 years. 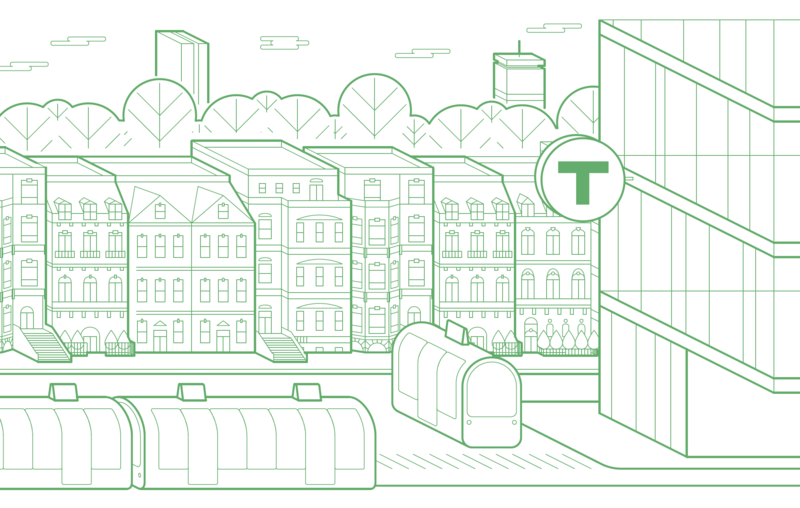 Focus40 relies on scenario planning to outline how the MBTA can deliver a reliable, resilient, high-capacity transit system that stands the test of time. Focus40 has been informed by input from transit experts, analysis of system data, the MBTA Strategic Plan, and over 100 hours of interviews with riders.